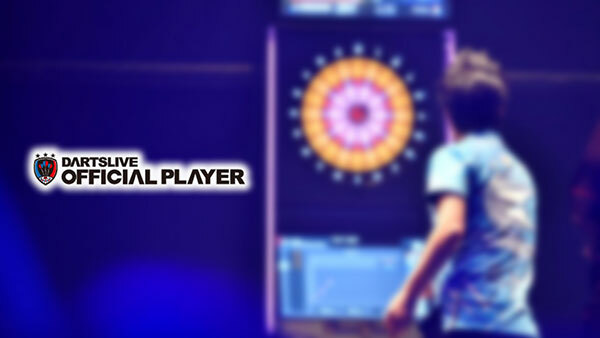 “SOFT DARTS WORLD CUP 2019” is a team competition with national teams of 15 countries. 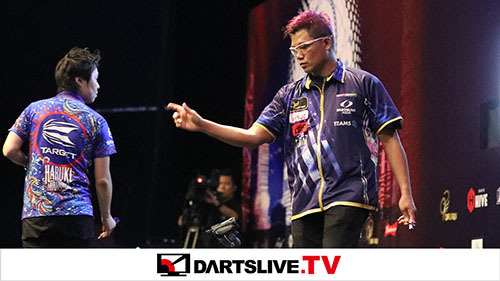 The matches that are drawing darts fans’ attention will be webcasted live from Malaysia. 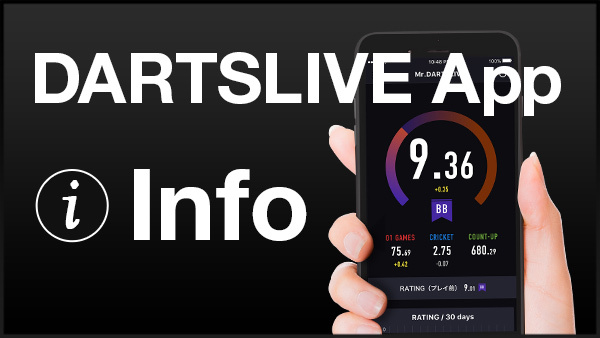 may change without notice depending on tournament progress and webcasting condition. 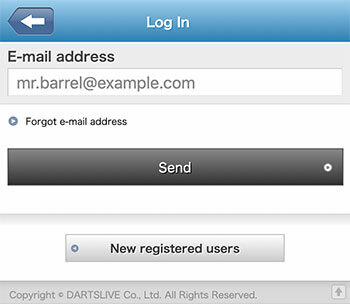 What can I do with DARTSLIVE?